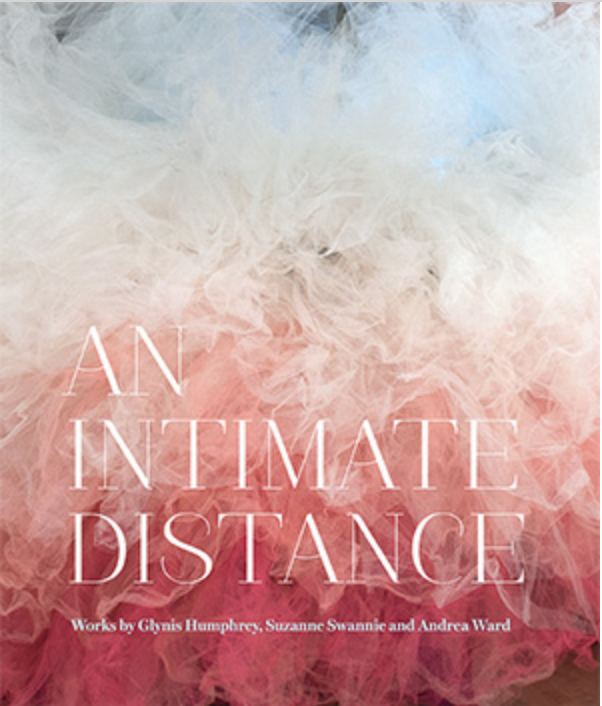 An Intimate Distance presents three multi-component works: Andrea Ward’s Hairstories, Glynis Humphrey’s Gorge and Suzanne Swannie’s Considering Two Small Forms, for Maja and Marta. Apart from illuminating body image issues and other details of women’s lives, these works hold in common a distinctive “aniconism”— the avoidance of figurative depictions of women’s bodies. 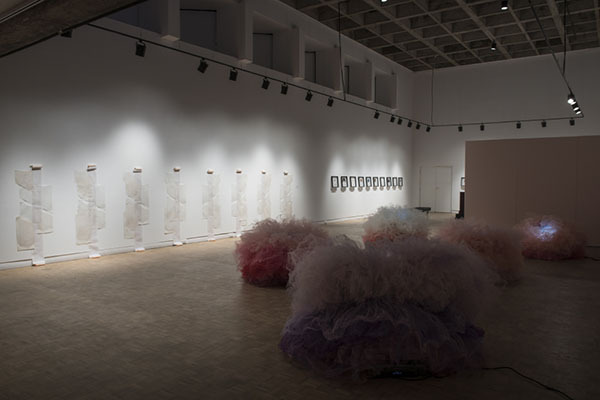 They exemplify a critical tendency in Second-Wave feminist art-making, the commitment to engage with women’s subjectivity while at the same time refusing to depict women’s bodies as objects of “the gaze”. 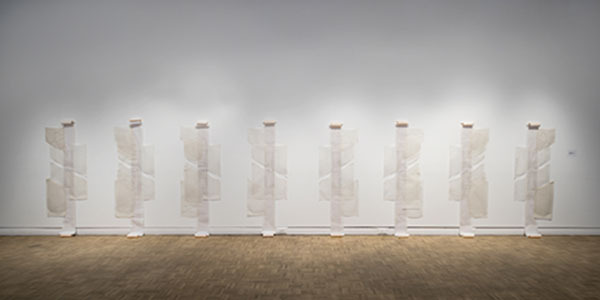 The constraints entailed by this aesthetics of refusal have prompted some of the most compelling and imaginative works of art produced in Nova Scotia in the last thirty years.